The team at Catalyst Business Services is passionate about continuing our education. We regularly attend workshops, webinars, and conferences and take continuing education courses to ensure that we remain current in a constantly changing environment. We spend time learning about new apps, updates in popular accounting software and changes to government regulations/ tax legislation. We really enjoy the opportunity to share this knowledge with our small business clients. We support businesses that prefer to take on some or all of the responsibility for their day to day bookkeeping by empowering them with the necessary skills. Starting with a great foundation is the best way to ensure future success. We offer training sessions to get you started and keep you on track. You may be looking for a little help setting up or cleaning up your chart of accounts or establishing procedures to improve workflow. Can’t figure out if your HST/GST return is correct or why your financial statements don’t seem right? Hiring a new staff member that needs a bit of training? Sometimes just a short session can bring clarity to the questions you have. 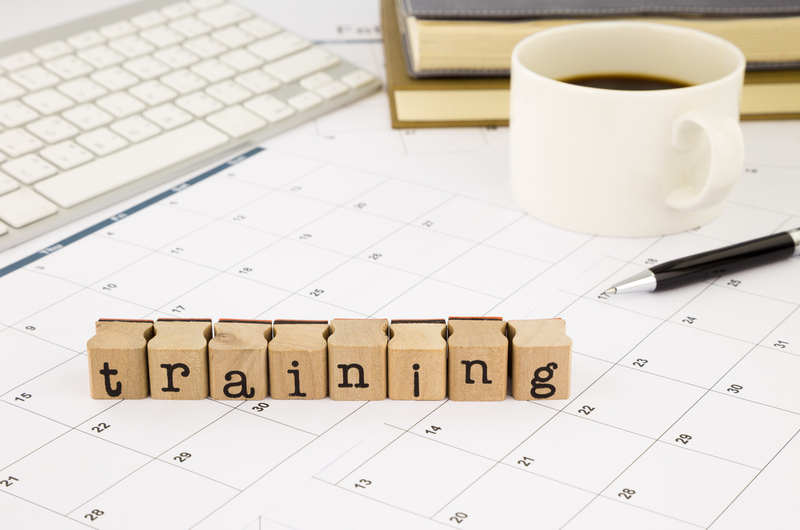 Contact us to set up a time to discuss your training requirements. You require responsive at every stage in your business. Catalyst Business Services understands that and we are committed to providing timely solutions. We recognize that your focus is to work on your business spending time satisfying your customers. Our emphasis is to make that as easy as possible by providing a financial framework that is accurate, current and relevant to you.